Learn to Sail in Optimists for Kids 7 – 12 years! See below for information! An introduction to sailing for children who’ve not completed a Tackers course before. The students learn the basics of sailing Optimists in a pair, learning boat handling skills, and the essential background sailing theory that will allow the students the freedom of sailing the small boats with guidance from the RQYS Instructors. For those who’ve completed Tackers 1. Tackers 2 consolidates the experiences and knowledge gained in Tackers 1 and introduces skills and knowledge that will enable students to safely and competently sail a small boat in controlled conditions (light winds, enclosed waters) with limited guidance. Introducing Tackers 2 graduates to competitive sailing. Tackers 3 builds on the skills and knowledge gained in the Tackers 1 & 2, and will enable the child to manoeuvre the boat efficiently in light to moderate conditions. The students learn more advanced boat handling skills, basic racing skills, and boat maintenance to prepare them for RQYS Green Fleet. 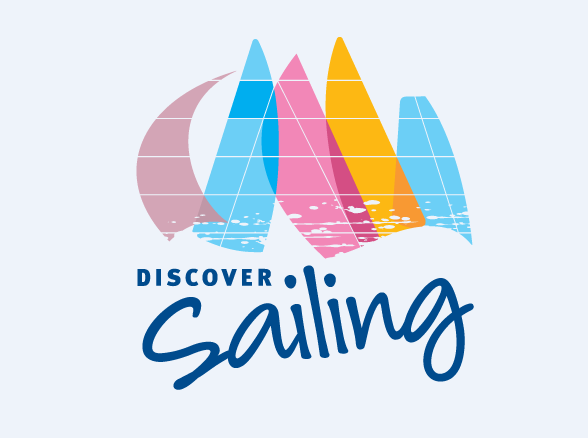 What to expect: A nationally renowned curriculum, started in Victoria, that introduces students to the concept of sailing. Each morning during the term will include a briefing on land and some theory, then implementation of that theory on the water (weather dependent). The holiday programs are the same, just running two sessions each day instead of one morning a week. Every Tackers program is twenty one hours of education, and most of the time is spent sailing. Where to go: The Sailing Academy at Royal Queensland Yacht Squadron is to the left of the main building, down a corridor towards a gate. You’ll be met at the gate to sign your child in for the morning, and to sign them out after the course. What to bring: Sun-safe clothes to get wet, closed in shoes to get wet (ie: no sandals or Crocs), sun-screen, and a great attitude! All the students are given a colour-coded Tackers cap for the program.